George R.R. Martin's epic fantasy saga becomes a new epic fantasy RPG. 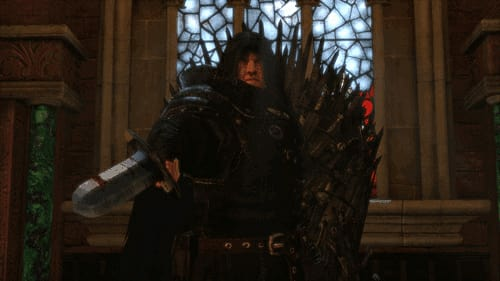 Do you dare to play Game of Thrones? 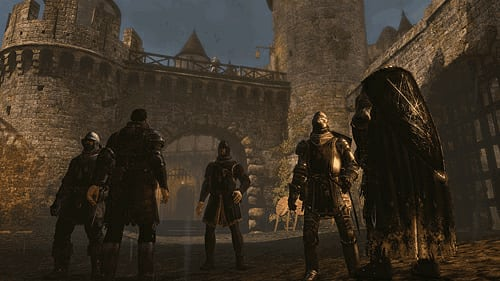 Based on the best-selling series of A Song of Ice and Fire novels and featuring a new story devised by Martin himself, Game of Thrones on PC will allow fans of books, the TV series, and fantasy role-playing games to become immersed in the world of Westeros, Winterfell and more. 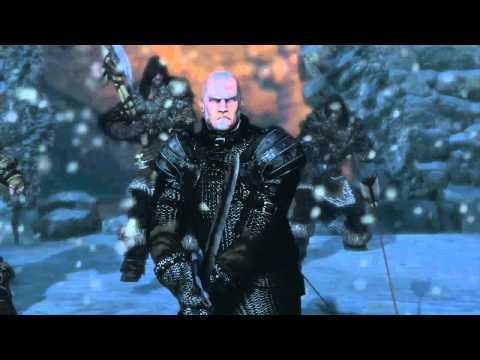 This action RPG boasts all the vengeance, allegiance, betrayal and honour fans have come to expect from the series as players engage in a heart-pounding quest for the famous Iron Throne. 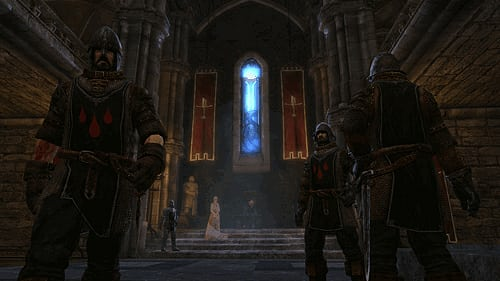 Playing as either Mors, Sworn Brother of the Night’s Watch, or Alester, a Red Priest in search of redemption, you can visit familiar locations such as The Wall and the famous King’s Landing, while well-known faces you’ll encounter include Queen Cersei, Varys the Spider and Jeor Mormont, Lord Commander of the Night’s Watch. 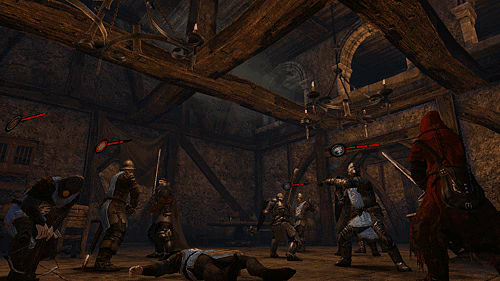 In Game of Thrones, you have full control of your character and their development; choose your class, find your fighting style, balance your strengths and weaknesses, and take part in epic battles. 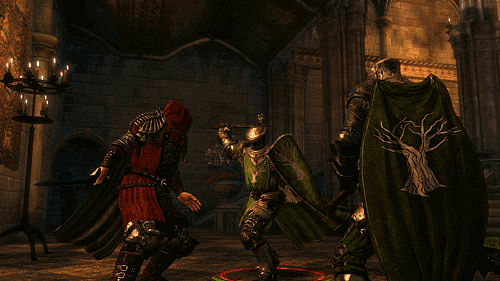 Find, buy or loot new equipment and weapons to fit your fighting style, and gain experience to improve your abilities. And in-keeping with the books and TV show, political skills are just as lethal as a sharpened sword - never underestimate the power of a silver tongue when it comes to solving a critical situation! Lush, fantasy visuals powered by Unreal Engine 3. 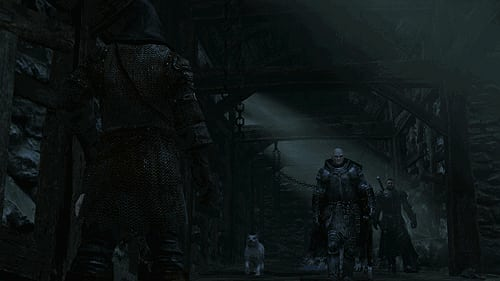 Progress the way you choose: get involved in epic fights, or try to solve explosive situations through dialogue!